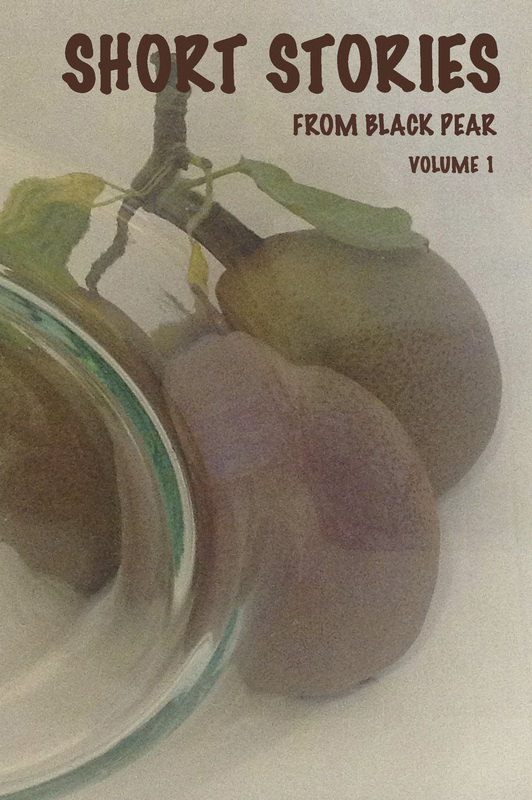 Get ‘Short Stories from Black Pear’ via PayPal. 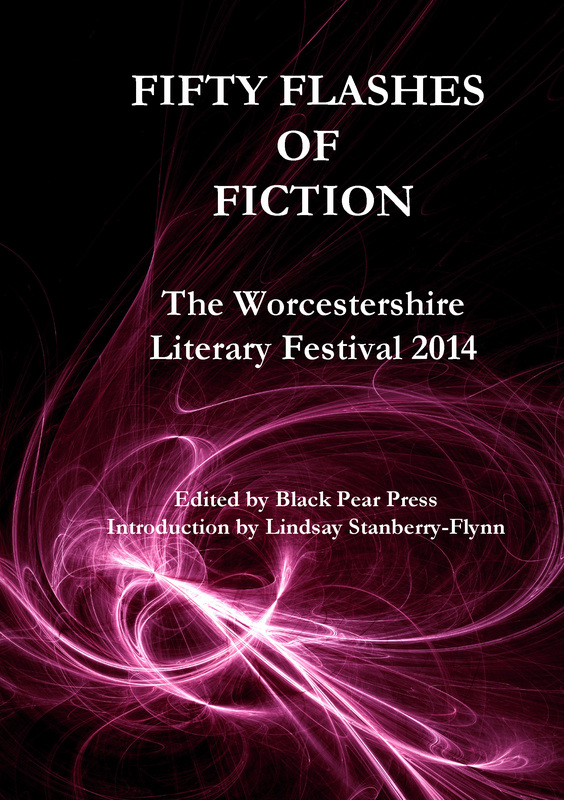 Thirty-four different short stories in one book. Wonderful News! 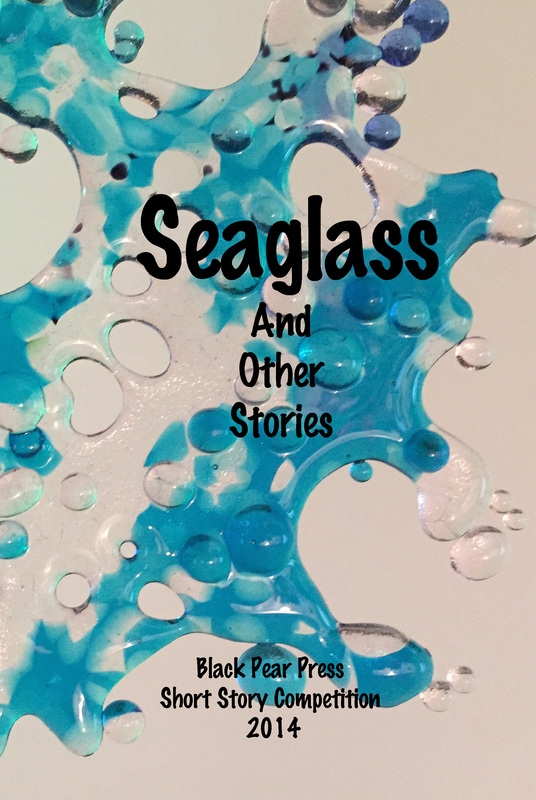 Seaglass And Other Stories is here! The anthology of the first Black Pear Press Short Story Competition is available direct from Black Pear Press and also from Amazon as an eBook or a paperback, click here. The paperback book and the eBook versions are also available on Amazon click here. Runner-up Pam Plumb’s story ‘Sleeping Dragons’ captivated the judges with its characterisation and setting.